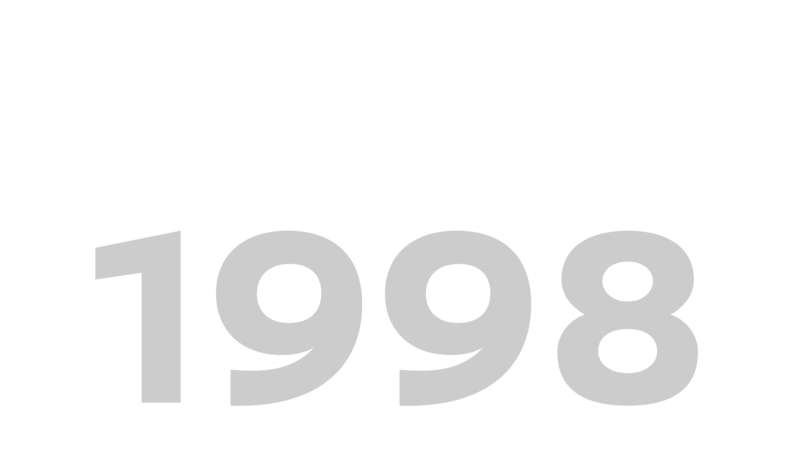 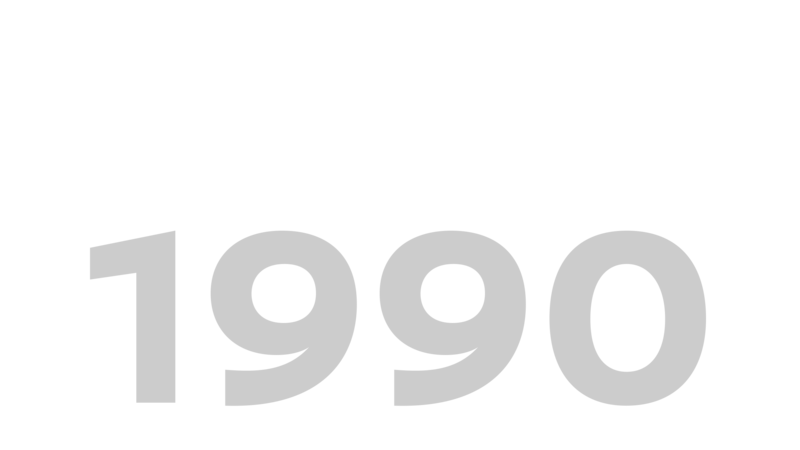 This section will be updated soon. 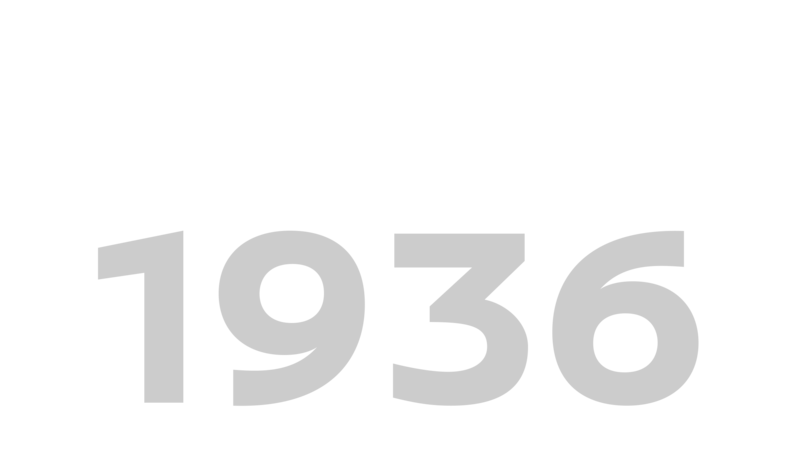 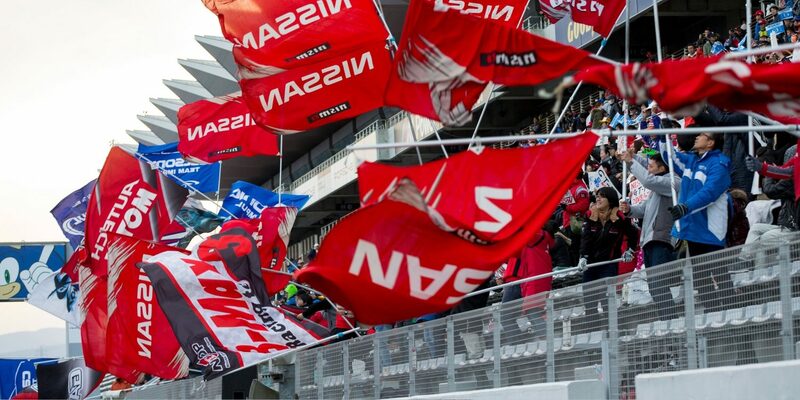 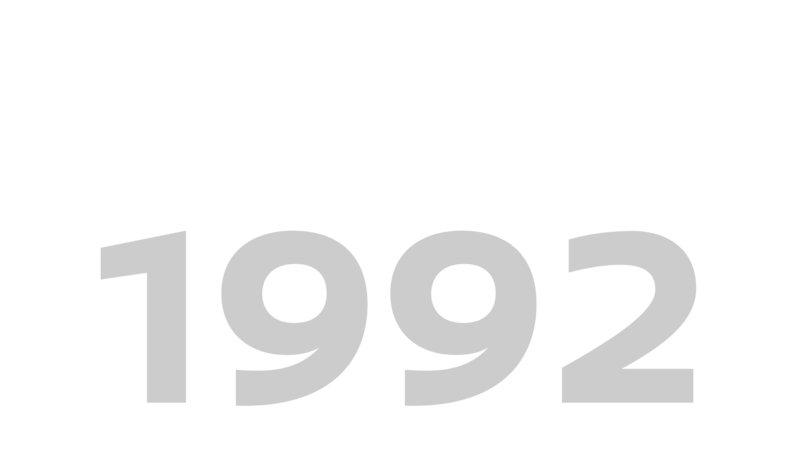 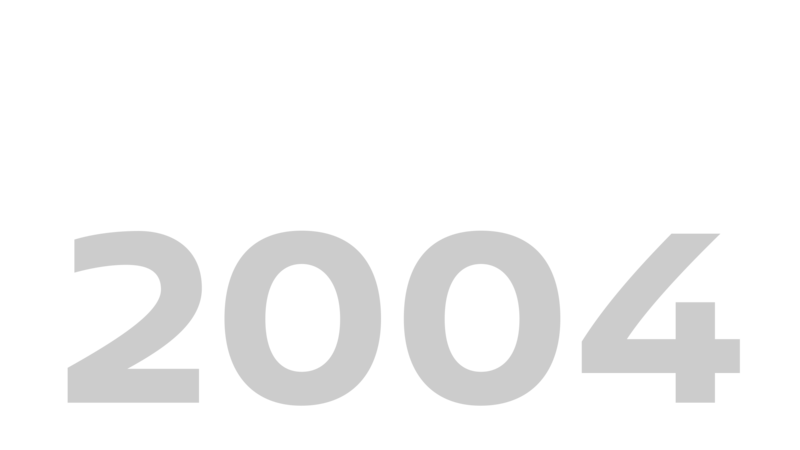 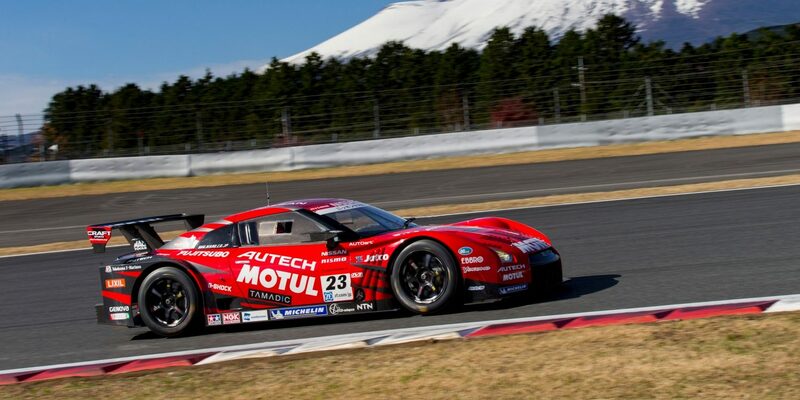 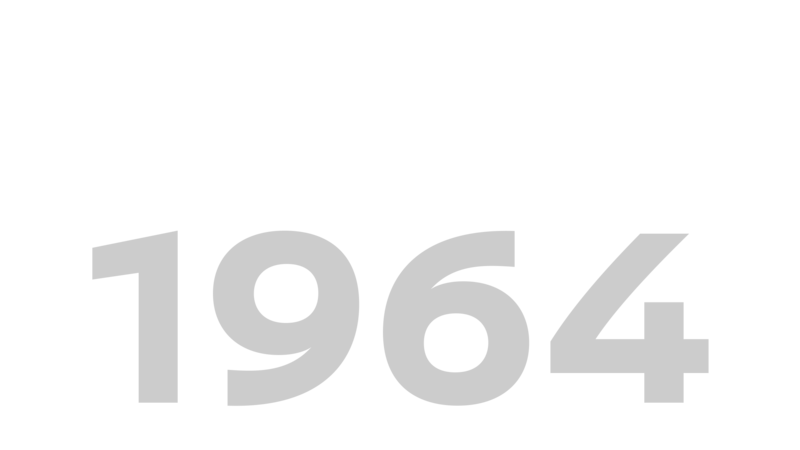 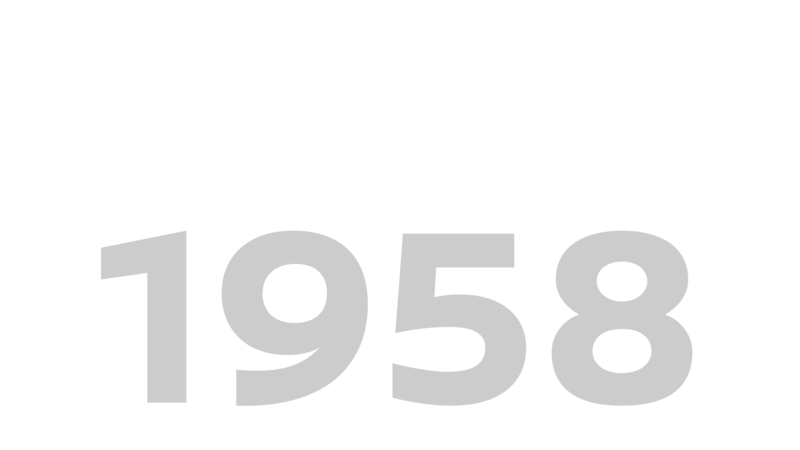 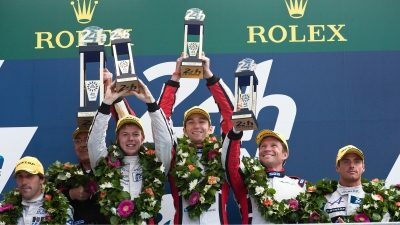 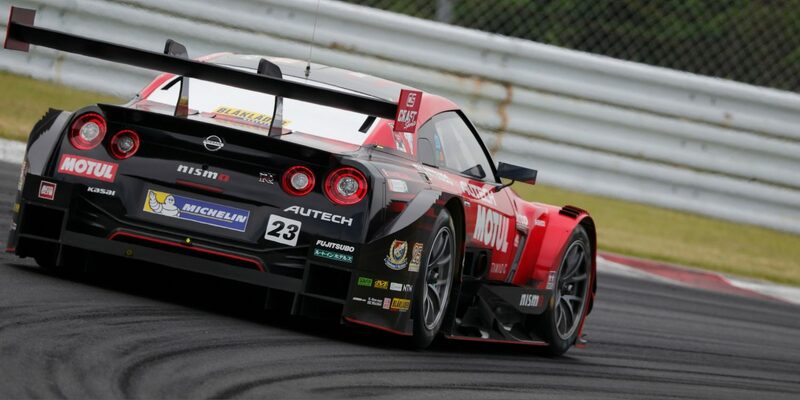 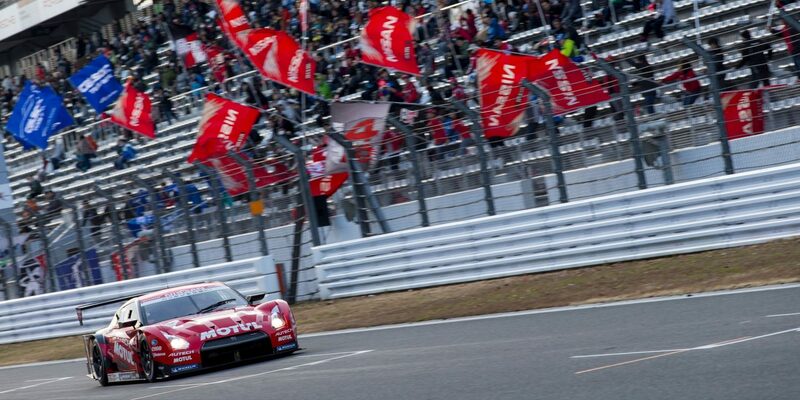 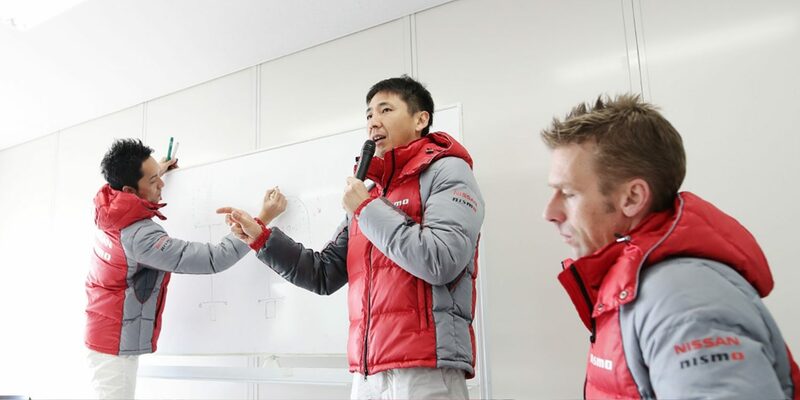 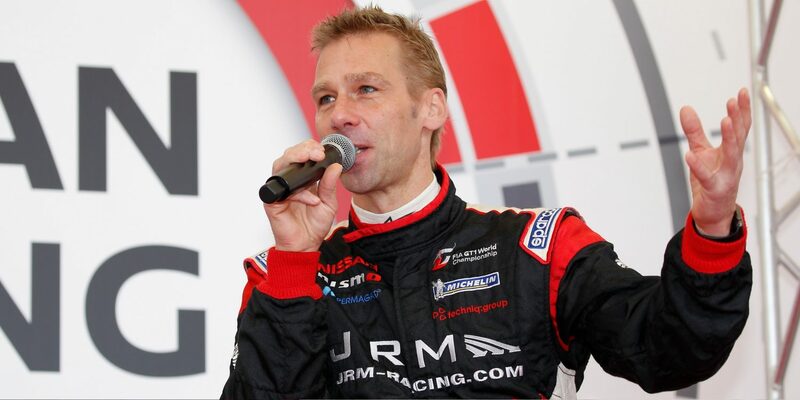 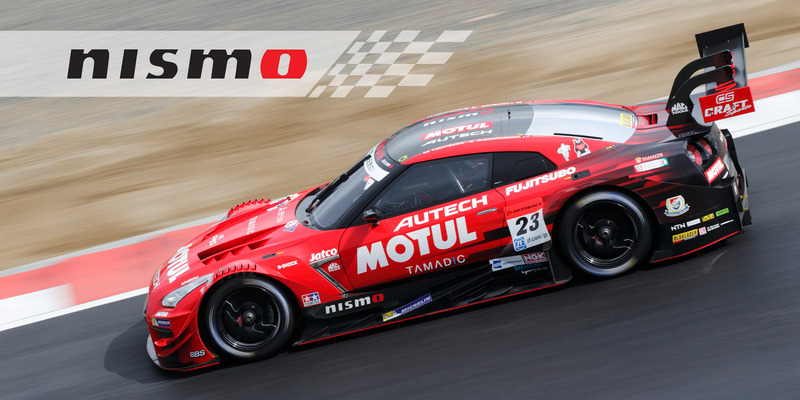 Please come back to see the most recent NISMO racing information for Le Mans P1-P3, Super GT, and more. 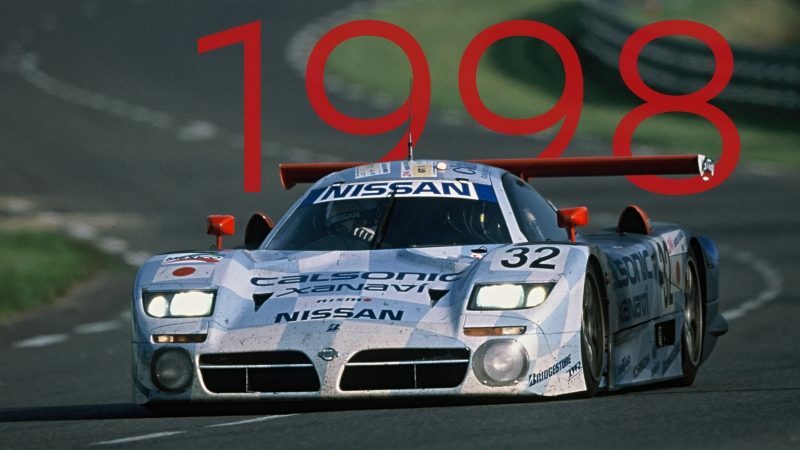 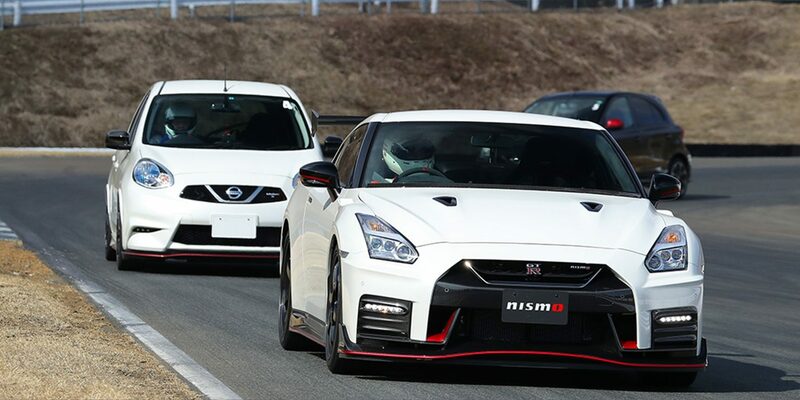 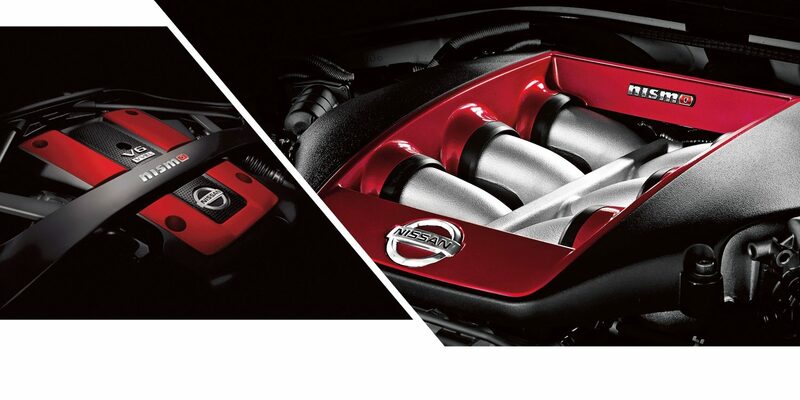 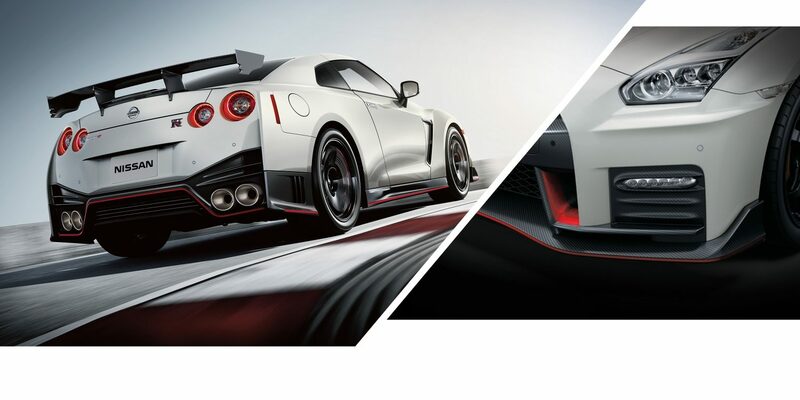 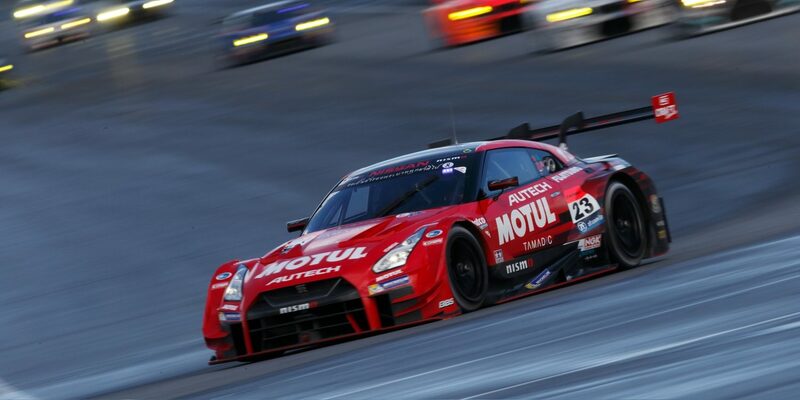 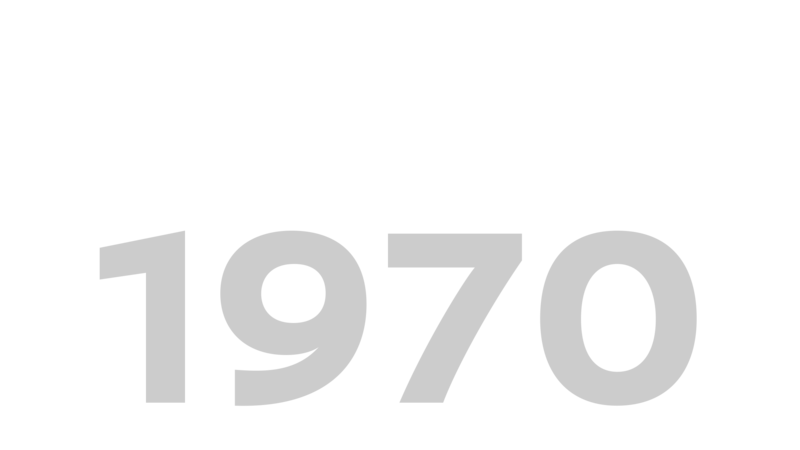 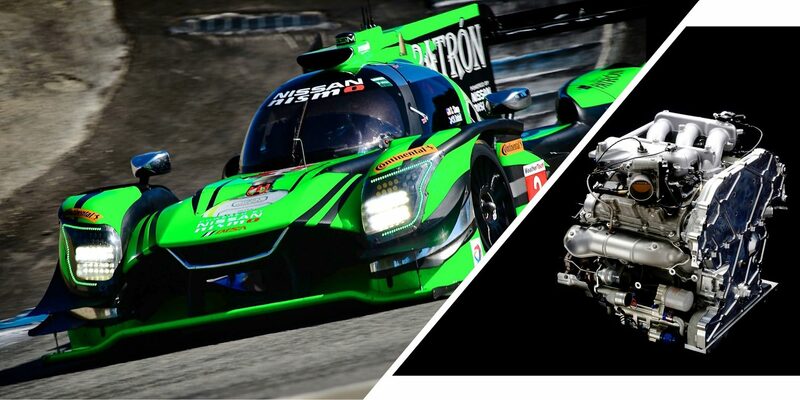 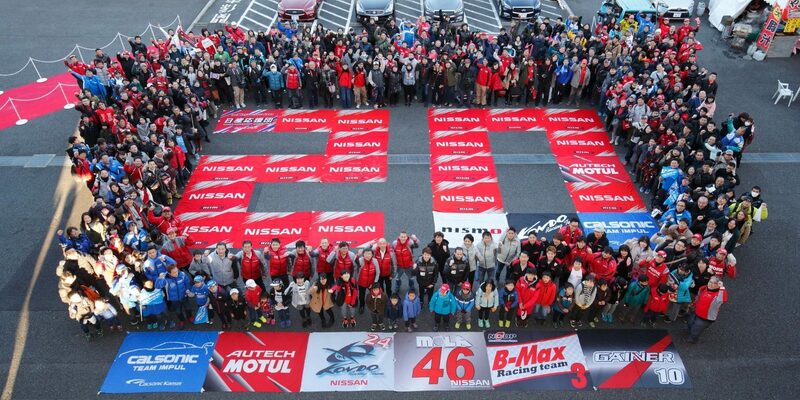 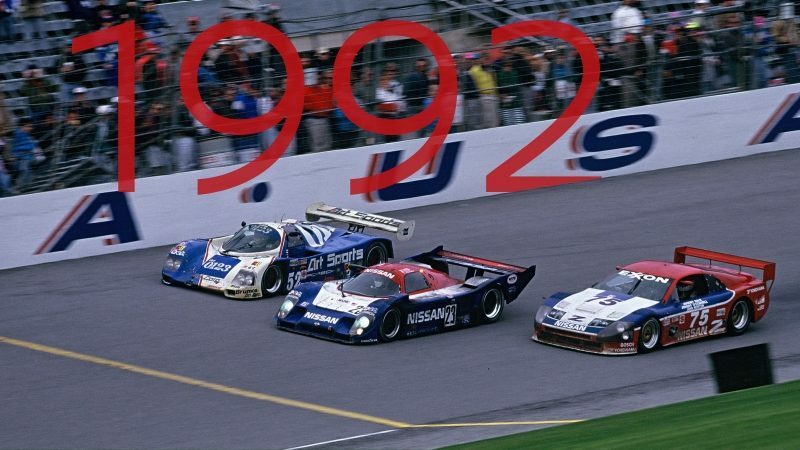 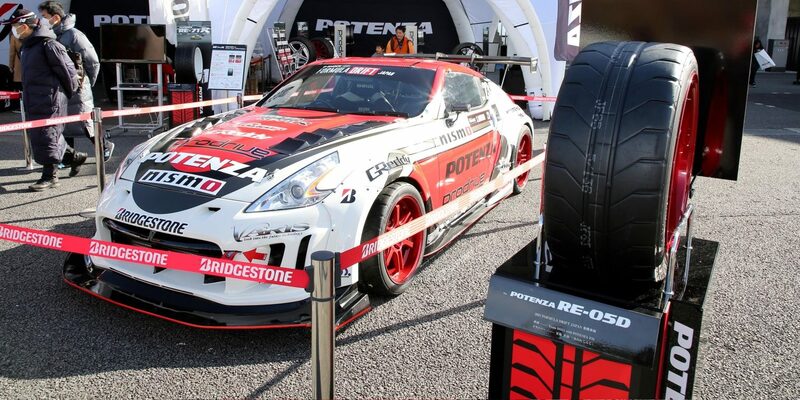 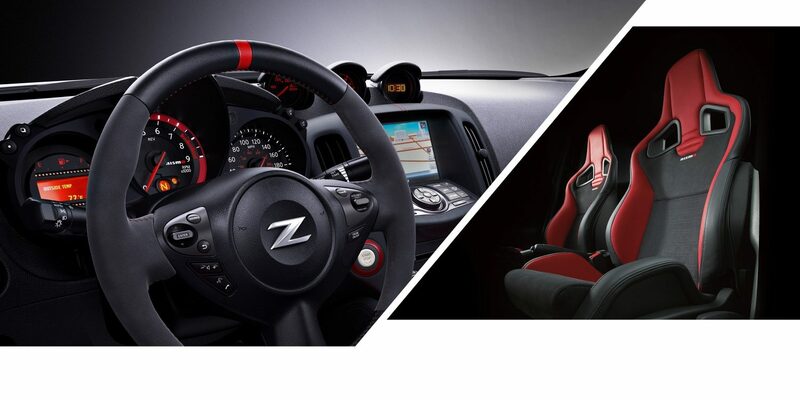 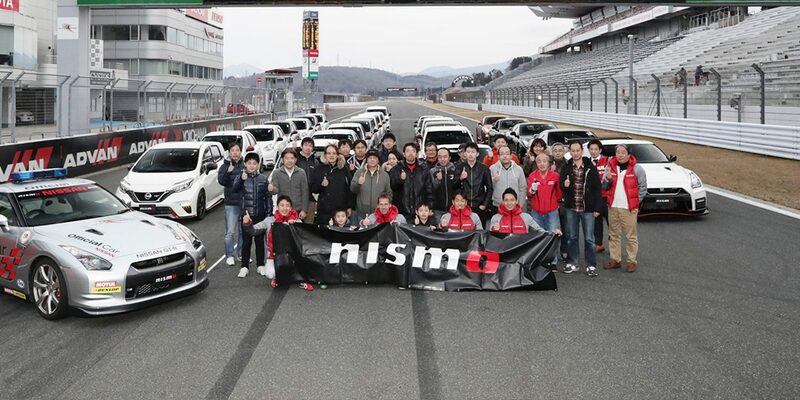 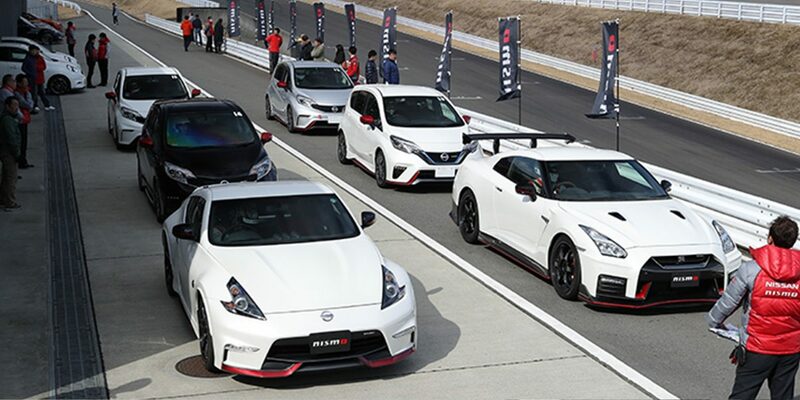 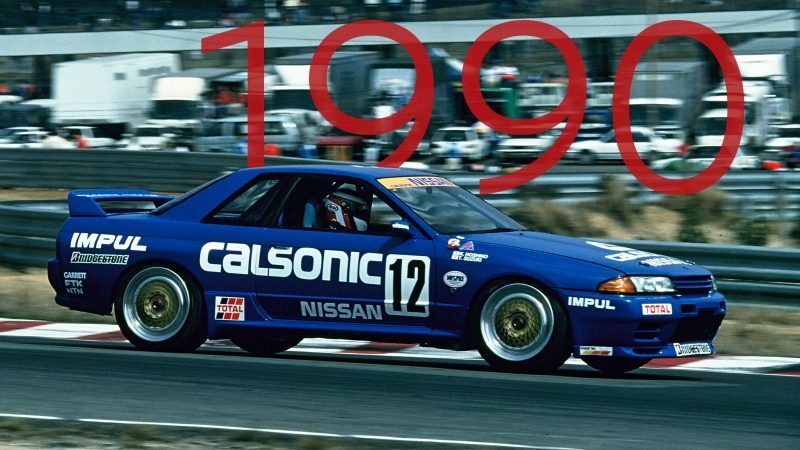 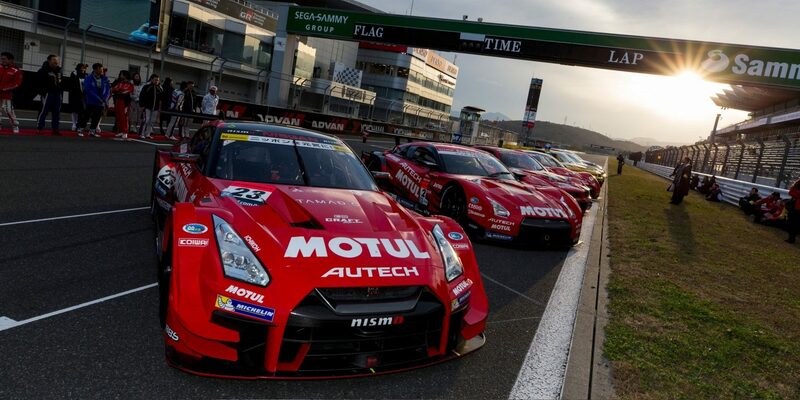 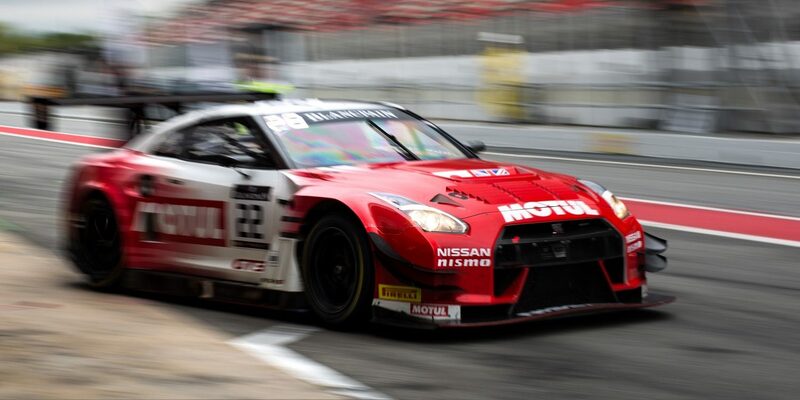 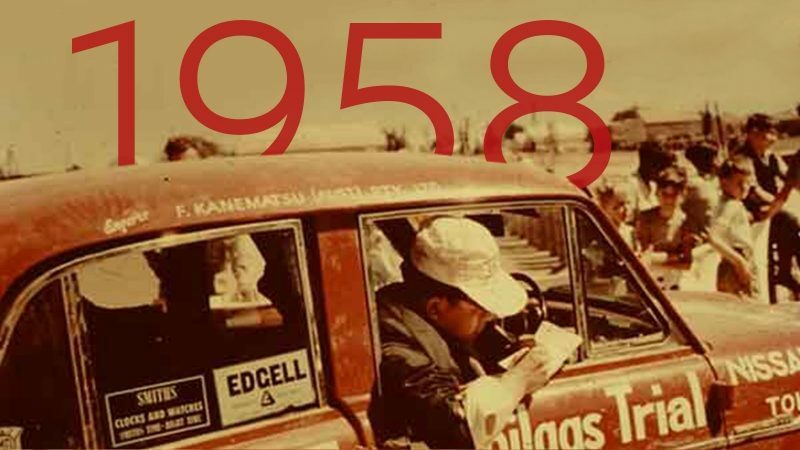 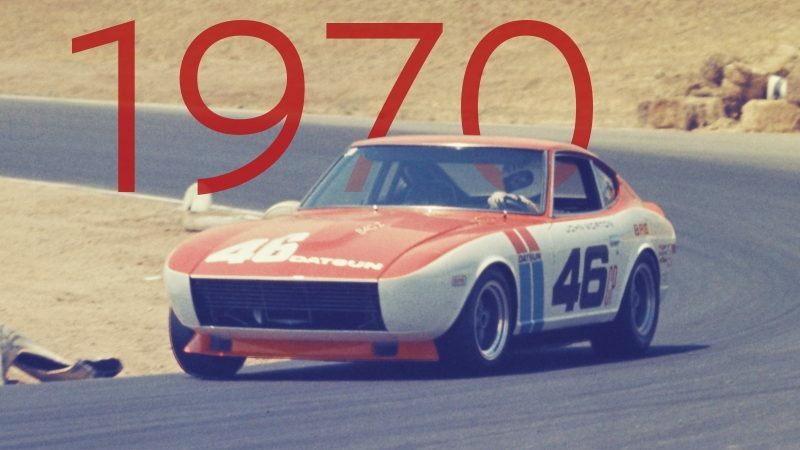 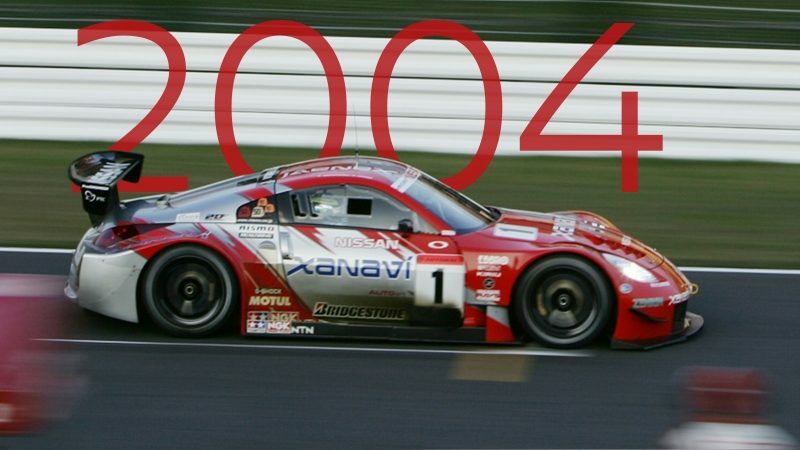 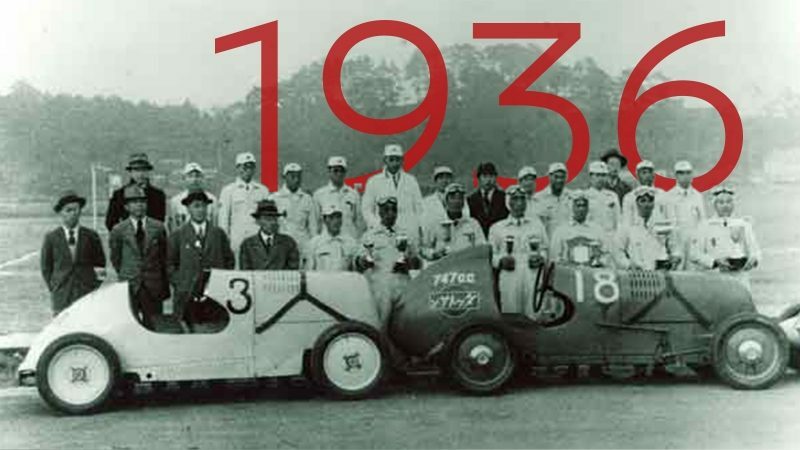 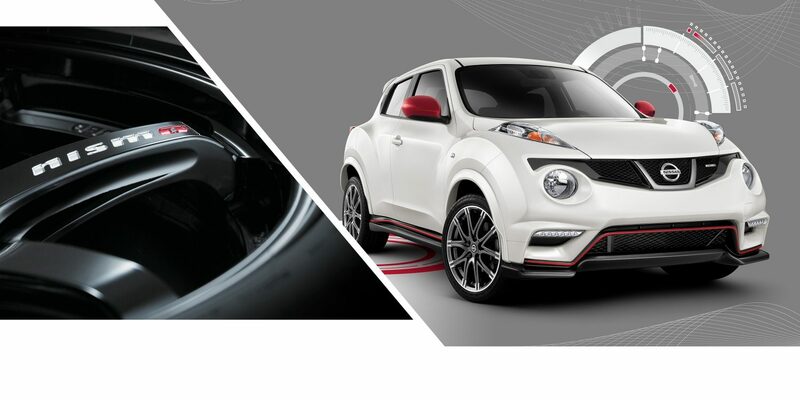 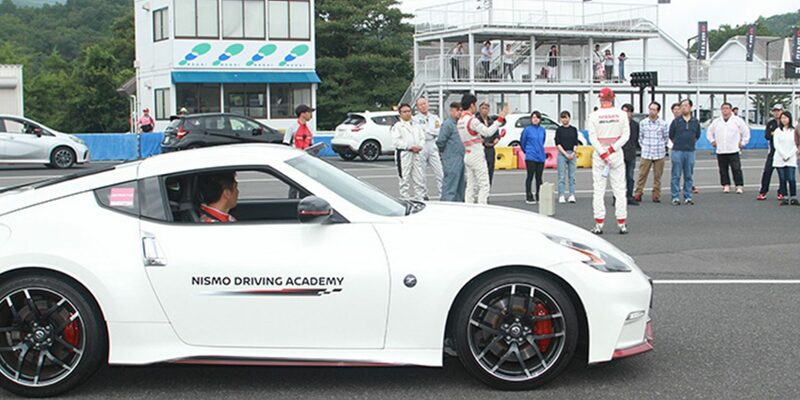 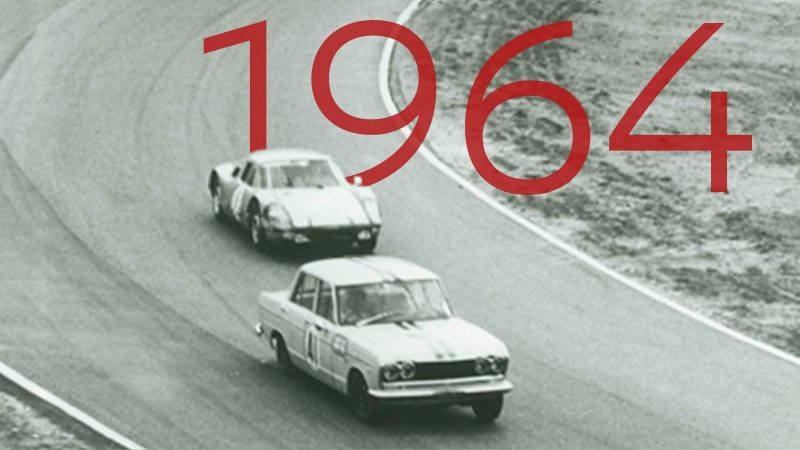 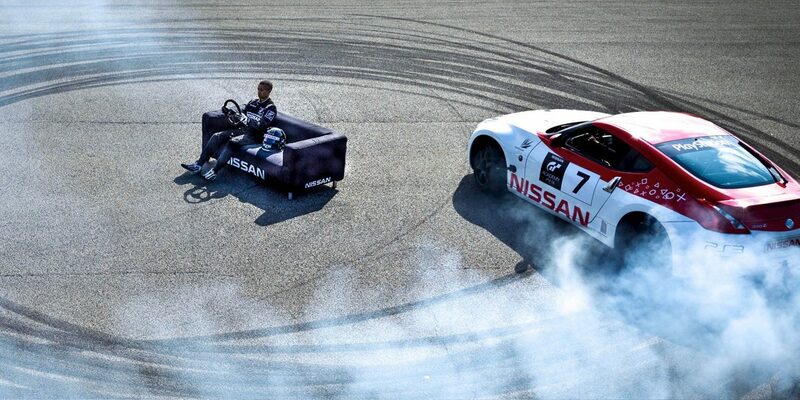 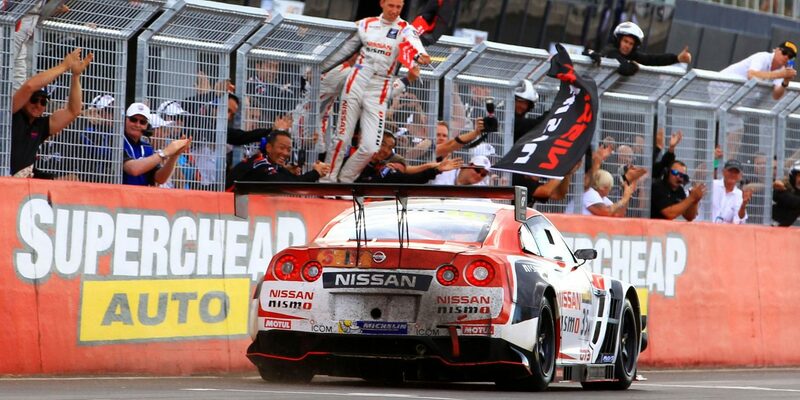 Get an overview of where we’re racing, NISMO road cars, and NISMO history. 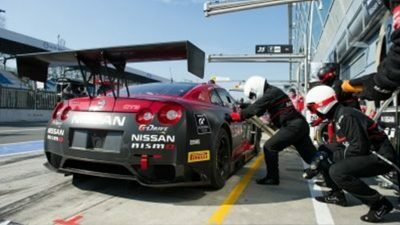 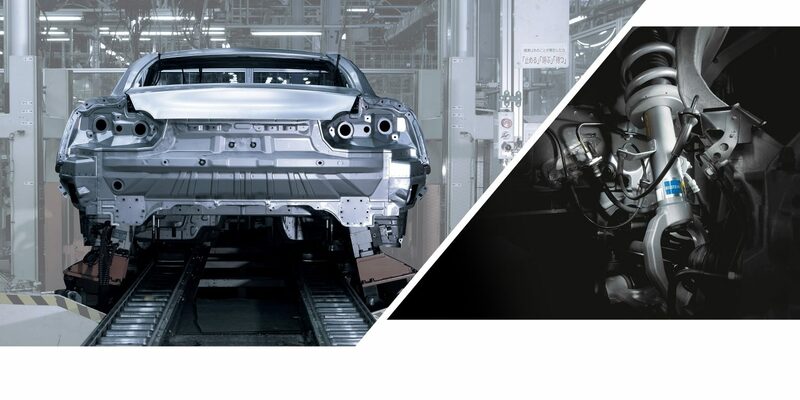 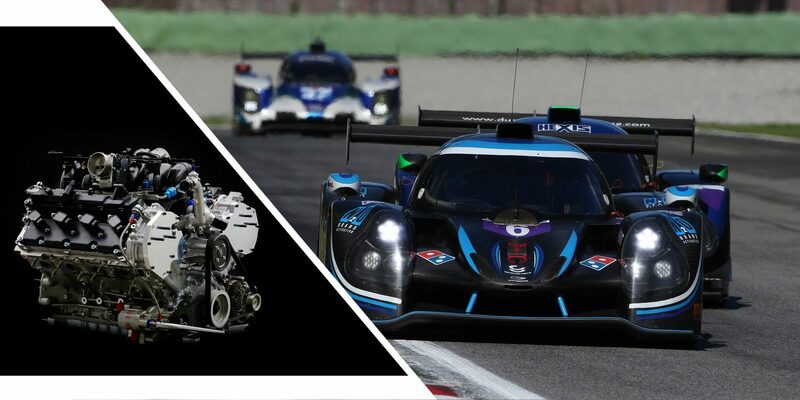 Take your skills from the virtual world of Gran Turismo on PlayStation® to the awesome experience of reality in one of the most unique programs in motorsports.